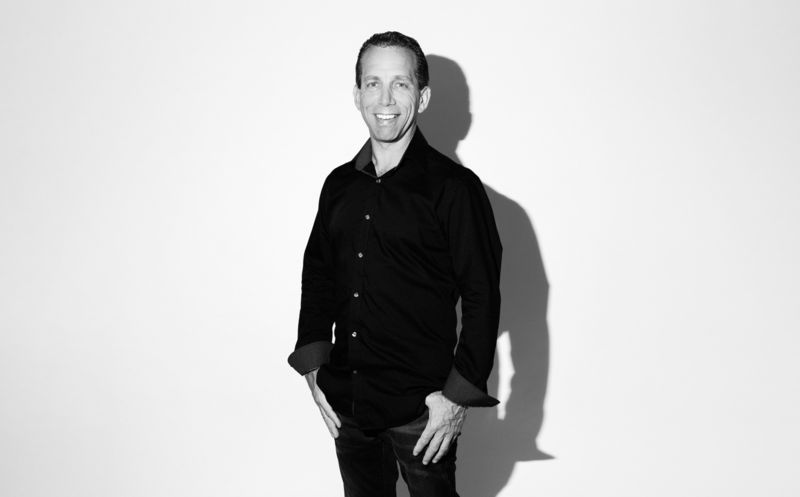 Keith Cronin is an in-demand business consultant. He assists companies to evaluate their current strategies, to find hidden profits and improve efficiencies. After his business was sold in 2007, he focused on helping people and companies around the globe. Clients, Colleagues & Company are the pillars of every business. SunHedge is a solar energy consulting firm located in Kailua, Hawaii. How can I help you to reach your goals? Are you looking for help to structure a deal? Do you need financing? Want to get your piece of this growing solar industry? 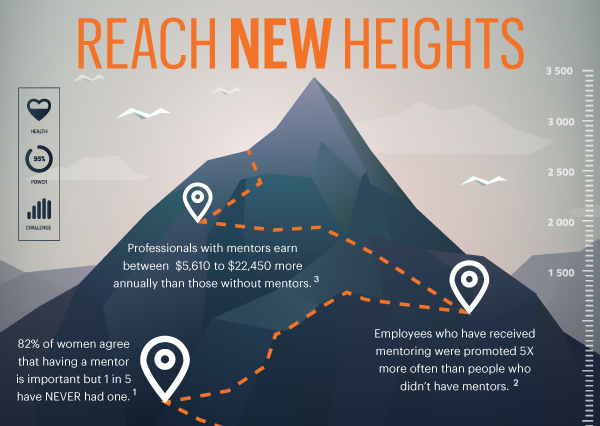 Need help scaling your business? Are you looking for talent for your organization? I am here to assist you. Contact me today. Your business needs to execute successfully in an ever changing and competitive landscape. We are here to help you pivot quickly and profitably every day. Invariably, it comes down to your team, not some pricing strategy. Let us help you assemble a team of creative, flexible, self-motivated, resourceful, intelligent and committed partners to make your company the envy of the marketplace. Our quality standards apply also in terms of service, expertise and advice. Have Projects You're Seeking Funding For? Drop me an email with the details and lets connect. You want to learn how to grow, scale and manage your solar business. You're very busy. You want to learn at your own pace. Here's how. Offering options to reach your goals is important to you. Do you need advanced consulting help? We can work with you and your team on a more consistent way and even come to your office or project site. If you want to customize a consulting solution, let us know. Drop me an email and share what you're looking to achieve. With much appreciation, gratitude and enthusiasm I was able to publish a book to help you seize the opportunity and avoid the pitfalls common in the solar business. 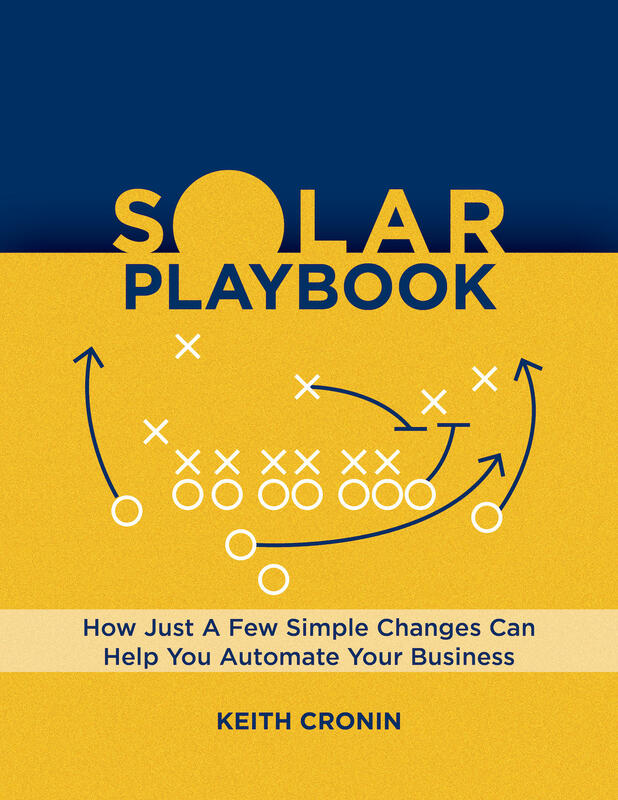 This book is a consolidation of over 20 years in the solar business with tools, strategies, resources to help you take your business where you want it to go. There are chapters ranging from sales, operations, budgeting, marketing and more. Head on over to Amazon, right now, to take a sneak peek inside the book. 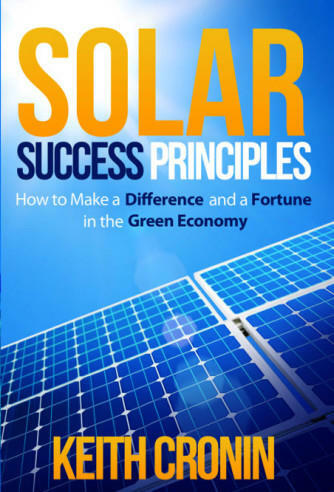 Click here to get the book - Solar Success Principles- How to Make a Difference and a Fortune in the Green Economy. All businesses need systems and processes to execute on a consistent basis. That is the framework of this book. This book is currently not sold anywhere, but is available for private clients and will be mailed directly to you. 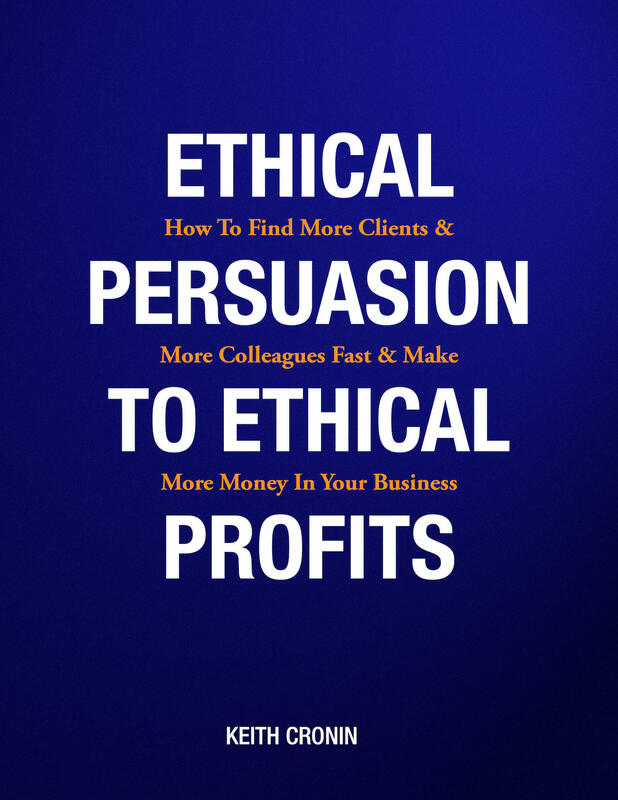 This book will make you feel good about ethically helping people and not feel bad about making a profit in the process. WE HELP MANY PEOPLE, ARE YOU NEXT ? Want to join the Private Client Program?